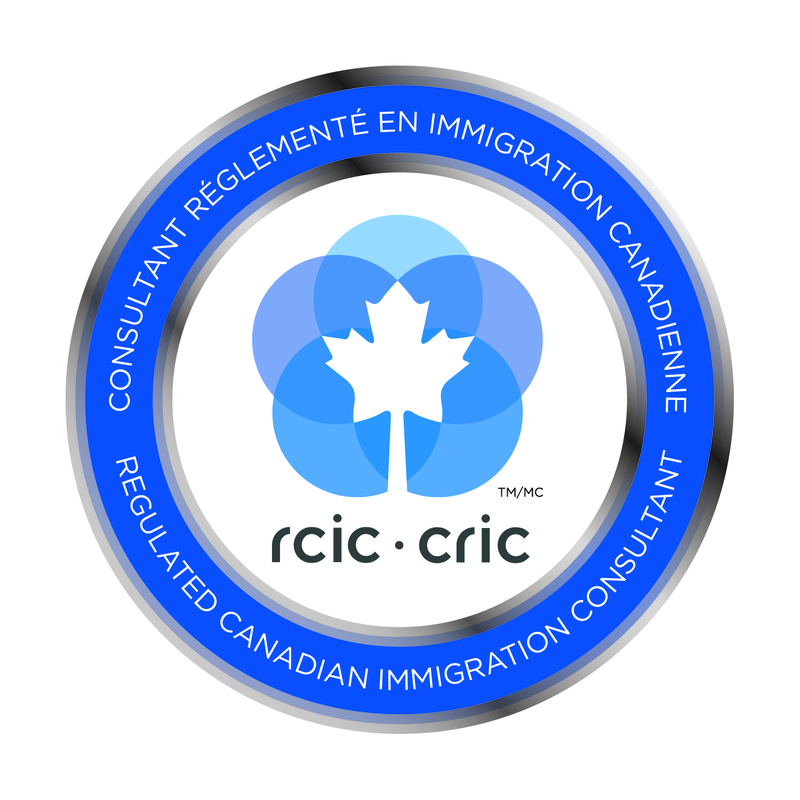 ICAN Inc. is a leading professional progressive and personalized immigration consulting firm in Canada. Our team of legal professionals are duly licensed with years of glowing experience and an enviable reputation .Personalized service being the hallmark of our business and the immigration process, with our worldwide network of offices and services in many languages, we are one of Canada’s most versatile and accessible immigration firm. Our high success rate speaks for our integrity , reliability and degree of professionalism. Besides the mandatory knowledge, experience and an ethical approach, our core values of care, compassion and hard work gets your application approved. We understand your permanent immigration needs, most of our team members and their families being immigrants themselves . We Work to Achieve your Immigration and Business Objectives. SHEETAL JHUTI is the Registered Canadian Immigration Counsel, member of ICCRC. Sheetal is also a registered paralegal with the ociety of Upper Canada and a member of CAPIC. When the Canadian Society of Immigration Consultants was formed, Sheetal Jhuti joined as a member based on her vast experience. She has over 10 years of experience in Immigration law, her expertise and knowledge of immigration laws and procedures pertaining to persons, both inside and outside Canada, allows her to analyze issues quickly and recommend effective and efficient Solutions. We are proud of our near 100% Canadian immigration success rate. Many of our clients receive Canadian Permanent Residence Visas without having to attend an Immigration interview because their filed paperwork is prepared by ICAN Inc staff in accordance with Citizenship and Immigration Canada's exacting standards. Professionalism, flexibility, efficiency and cost-effectiveness are some of the key characteristics of the firm. Our head office is situated in Mississauga, Canada, minutes away from Pearson International Airport, in the vibrant Greater Toronto Area. We are accessible to our clients anywhere, anytime speaking your language. We at ICAN INC will help you successfully immigrate and receive Permanent Resident status in Canada and aid you in establishing yourself in Canada upon your arrival. Every year we help thousands of individuals, such as you, from all walks of life and countries who want to make Canada their home. Your success and adaptability are the key to our success . We will assess your qualification for immigration to Canada free of cost. Once a positive eligibility is confirmed we will provide you with a detailed breakdown of our fees and services, and answer all your queries via e-mail and telephone within twenty-four hours from the time of receipt.Your application will be researched in depth and presented in a most comprehensive and professional manner. We take pride in our 100% refund policy in cases where visas are not approved (excepting in cases where criminal, misleading or health information was incorrectly given to us). Please take the time to fill out our free on-line assessment form at no obligation. If your preliminary assessment is positive, we will contact you as to how to proceed with your immigration and answer any questions you may have. Canadian Immigration law is vast, daunting and ever-changing.The evaluation process for determining an applicant's eligibility and the visa application process for permanent residency is complex. Constantly changing immigration policies, rules and procedures, inaccurate evaluation of your eligibility , failure to complete all the necessary forms accurately and to provide all the necessary supporting documentation and information can result in costly delays and potential rejections. All Trademarks & Logos are the Property of the respective owners. Opinions expressed in articles within this site are those of the owners and may not reflect the Opinion of ICAN Inc.